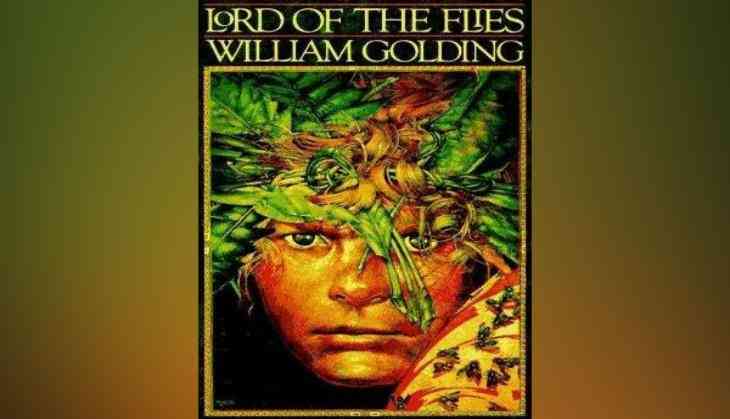 Warner Bros. is all set to make a female-centric adaptation of the iconic William Golding novel 'Lord of the Flies'. Scott McGehee and David Siegel will write and direct the new take on the story, which follows a group of young boarding school students that end up stranded on an island and devolve into pre-pubescent savages over the course of the novel, reports Deadline. Harry Hook directed a 1990 version of the story, while a 1963 feature was helmed by Peter Brook. While talking about the project, Siegel said, "We want to do a very faithful but contemporized adaptation of the book, but our idea was to do it with all girls rather than boys. It is a timeless story that is especially relevant today, with the interpersonal conflicts and bullying, and the idea of children forming a society and replicating the behaviour they saw in grownups before they were marooned." Meanwhile, McGehee said the subject matter "is aggressively suspenseful, and taking the opportunity to tell it in a way it hasn't been told before, with girls rather than boys, is that it shifts things in a way that might help people see the story anew. It breaks away from some of the conventions, the ways we think of boys and aggression. People still talk about the movie and the book from the standpoint of pure storytelling," he stated.
' Lord of the Flies' is the latest addition to Hollywood's gender-bending remake streak. Other instalments include ' Splash' starring Channing Tatum, ' Dirty Rotten Scoundrels' at MGM and a role-swapping 'Overboard' reboot, as well as the upcoming ' Ocean's 8 movies.